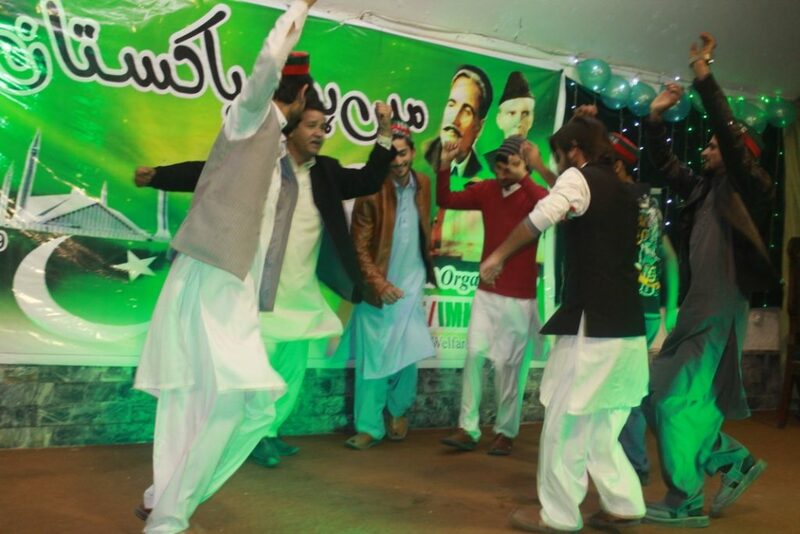 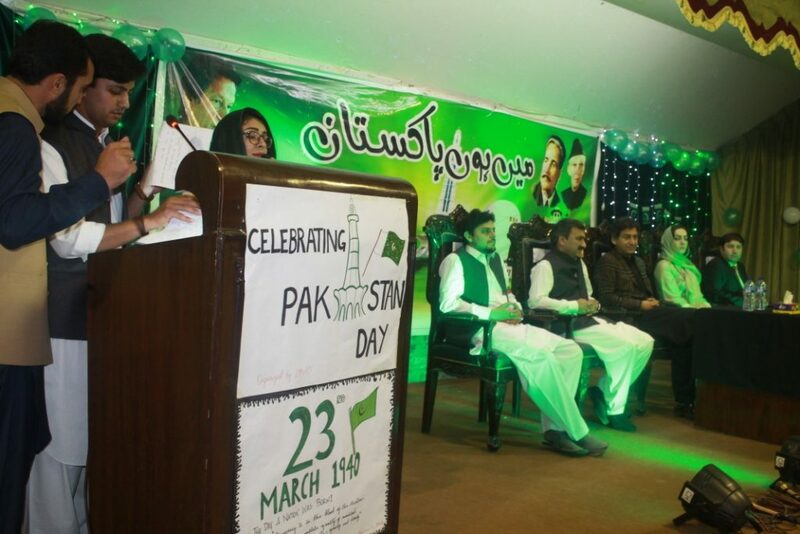 Pakistan Day Celebration - Ayub Medical College, Abbottabad. 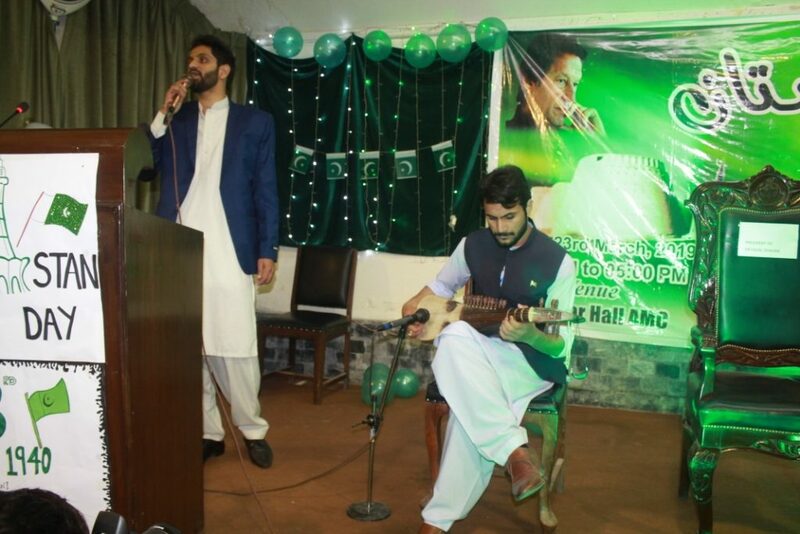 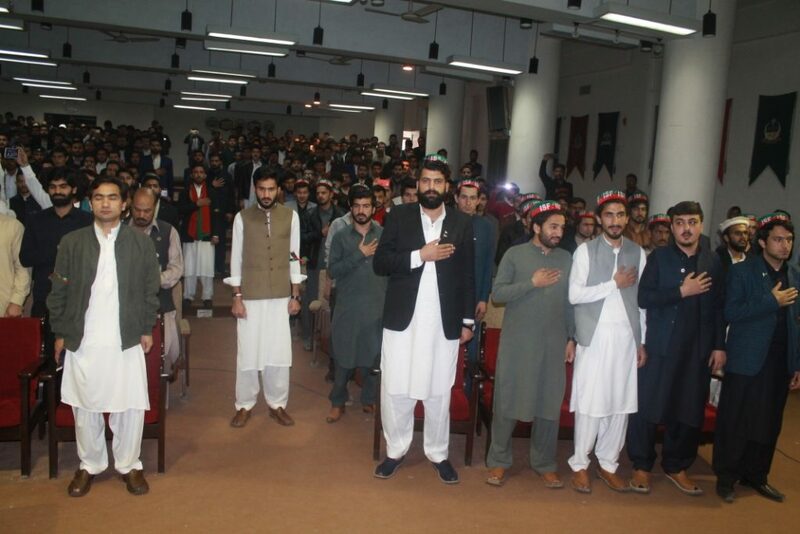 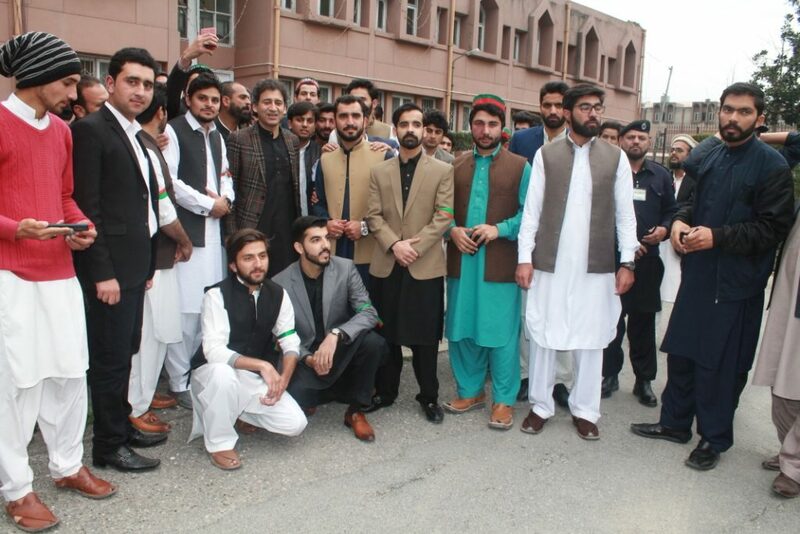 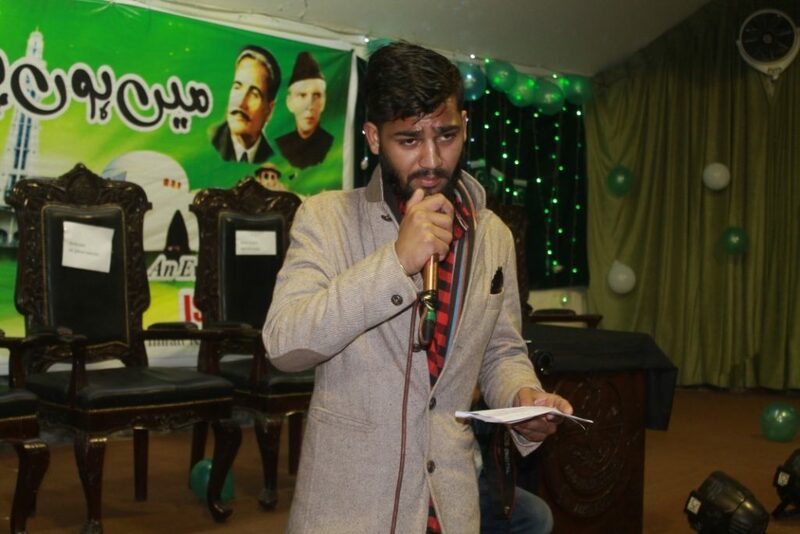 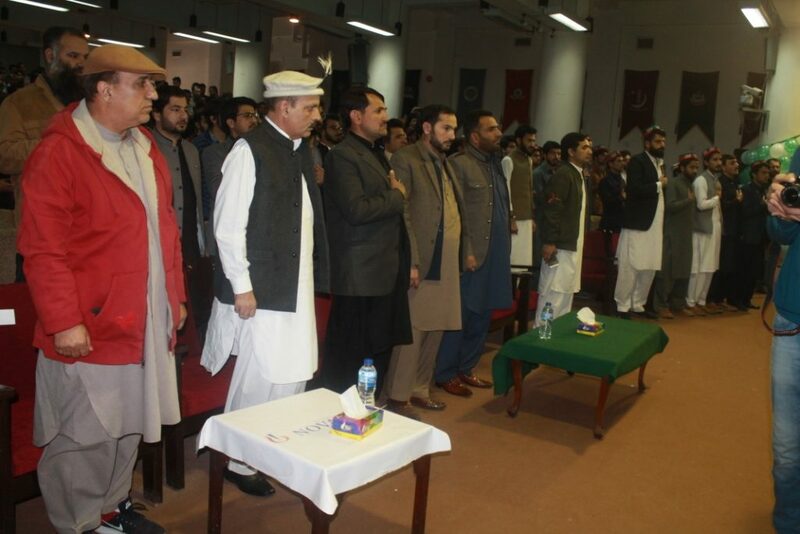 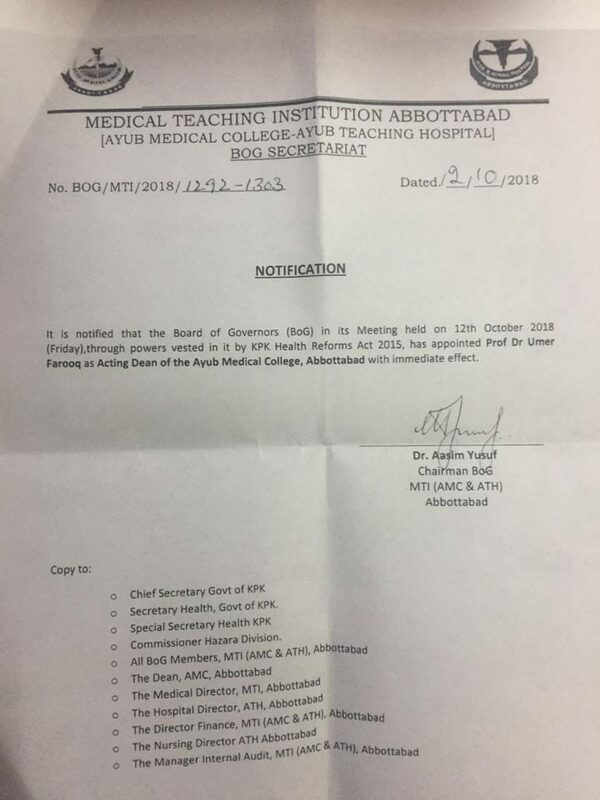 An event on Pakistan Day 23rd March, 2019 was held in Ayub Medical College, Abbottabad. 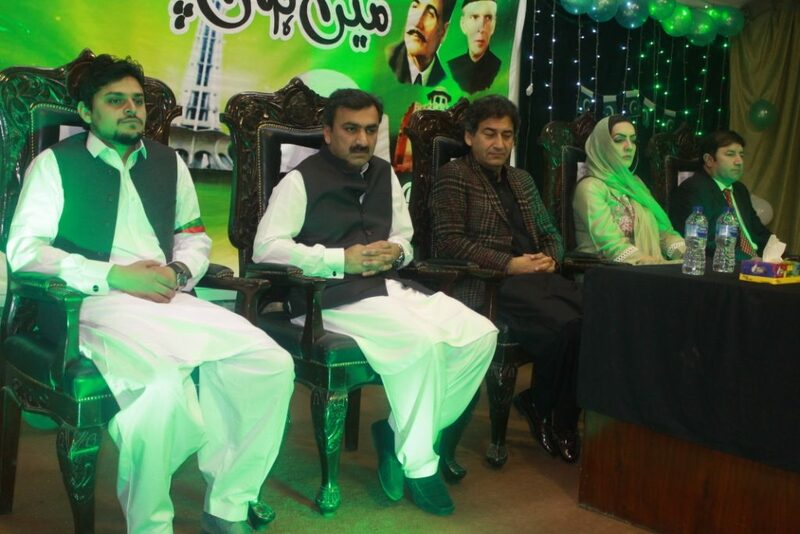 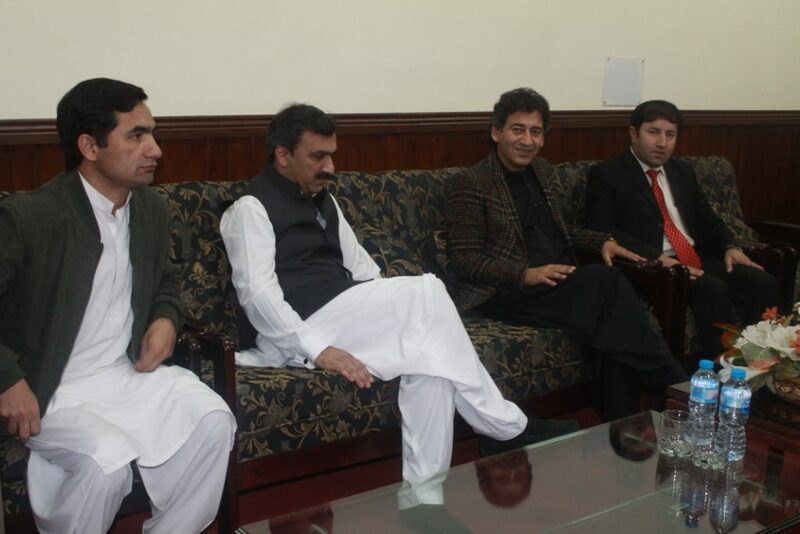 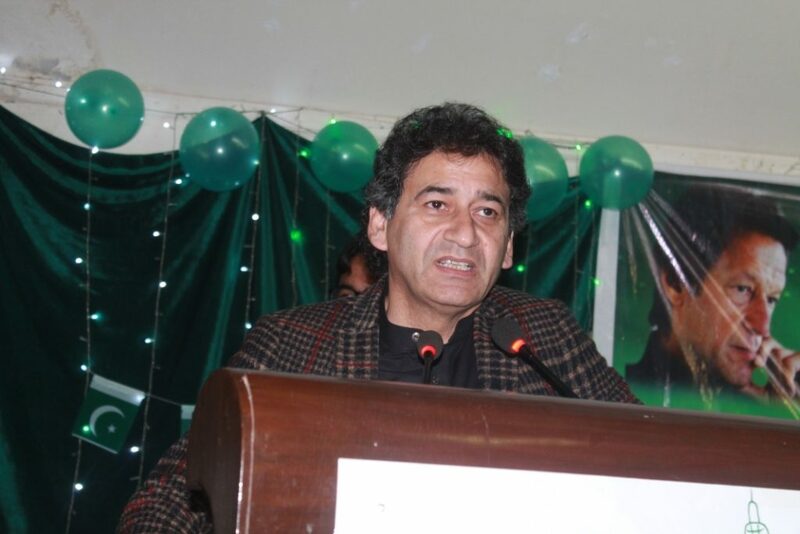 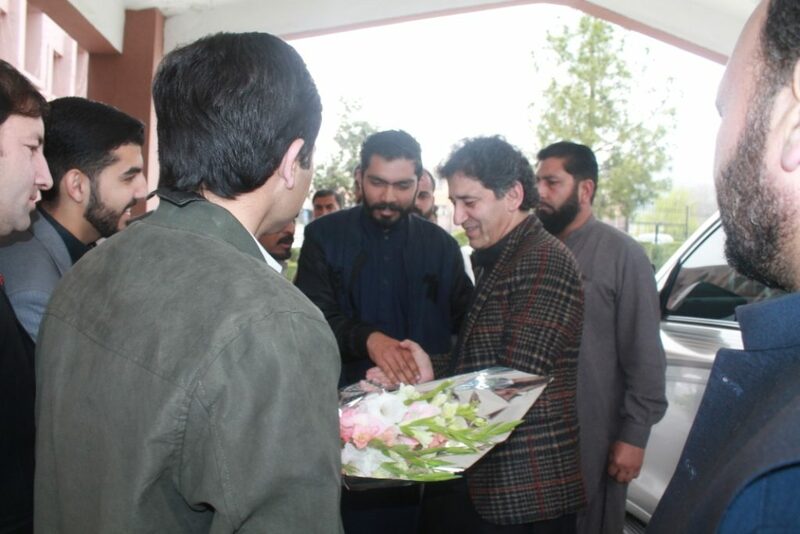 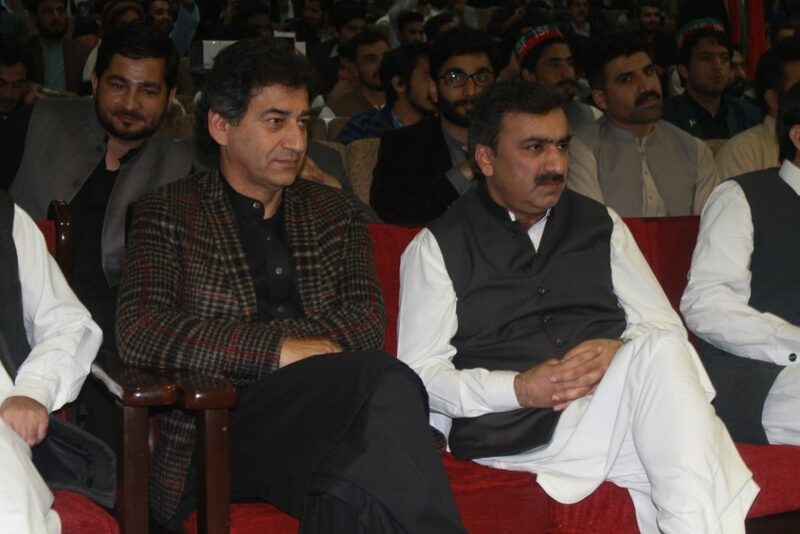 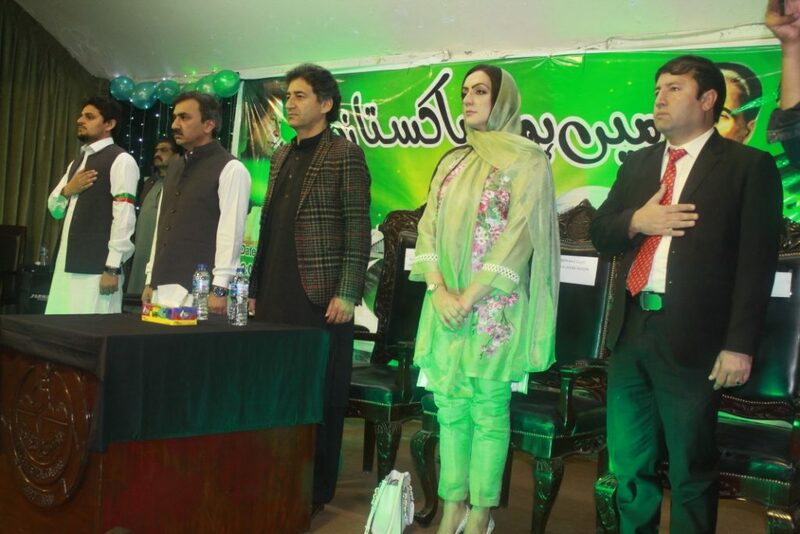 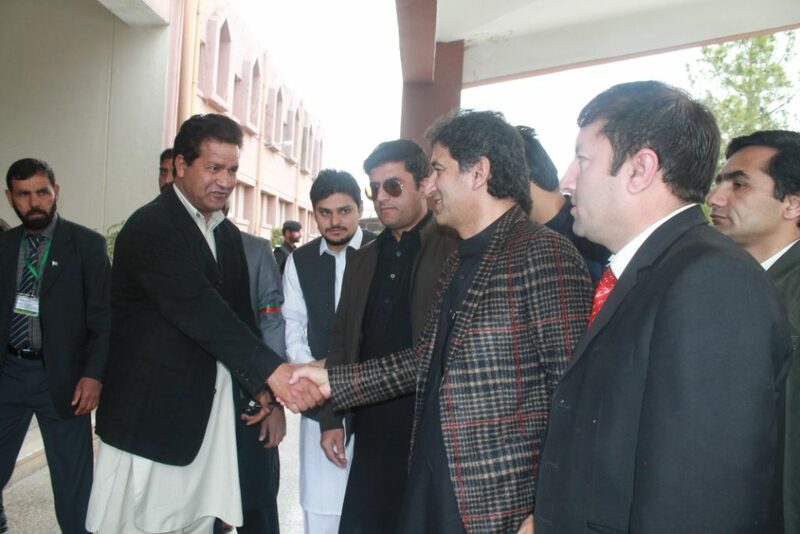 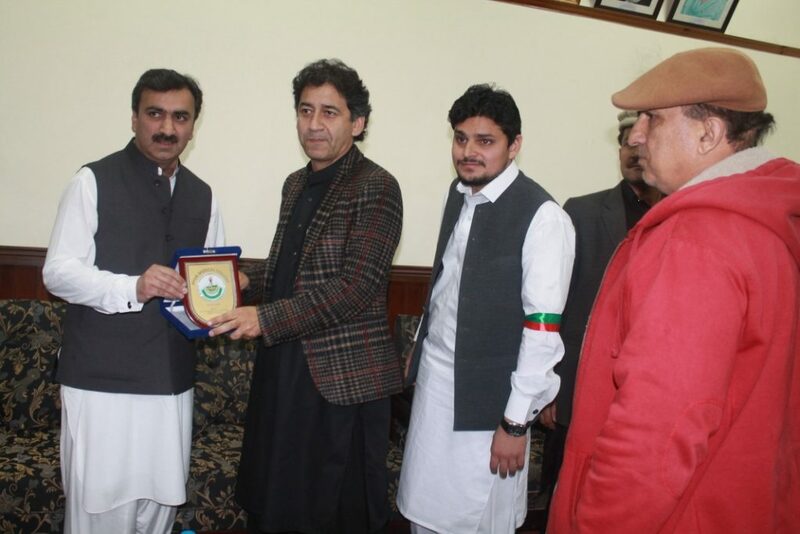 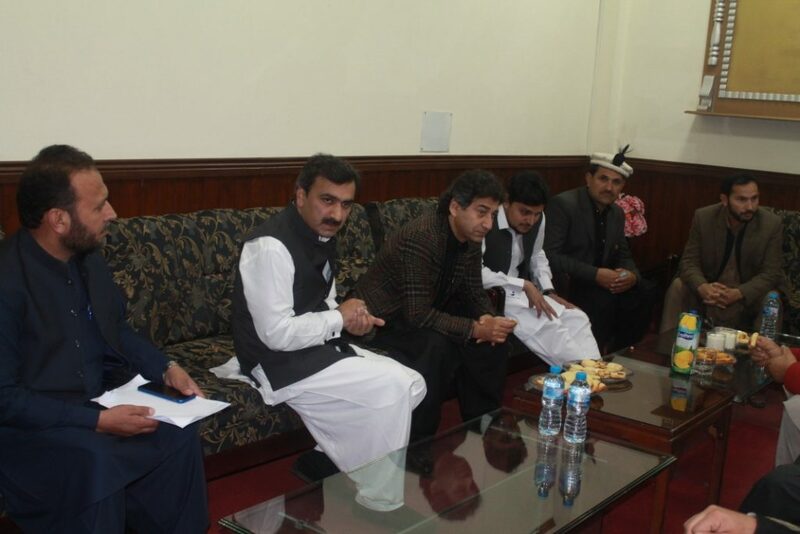 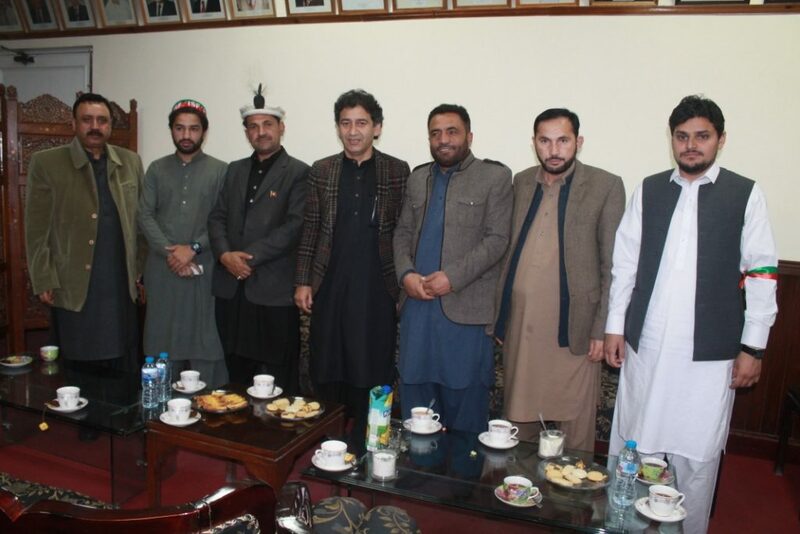 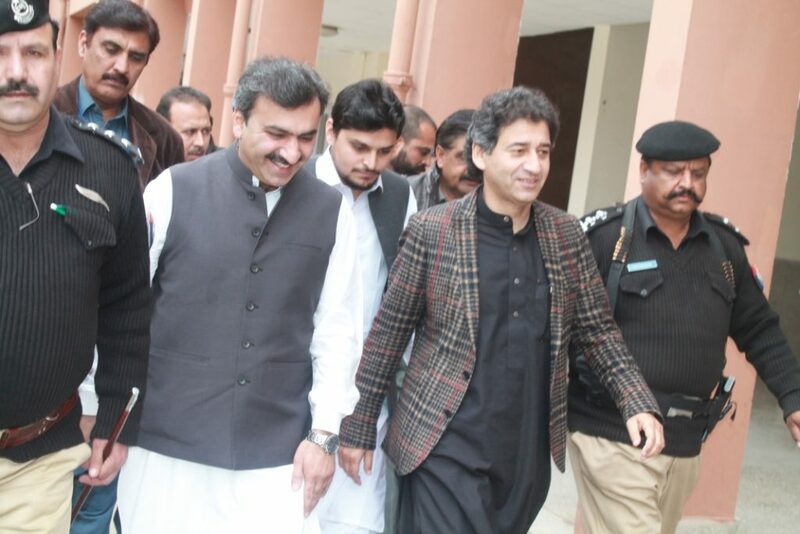 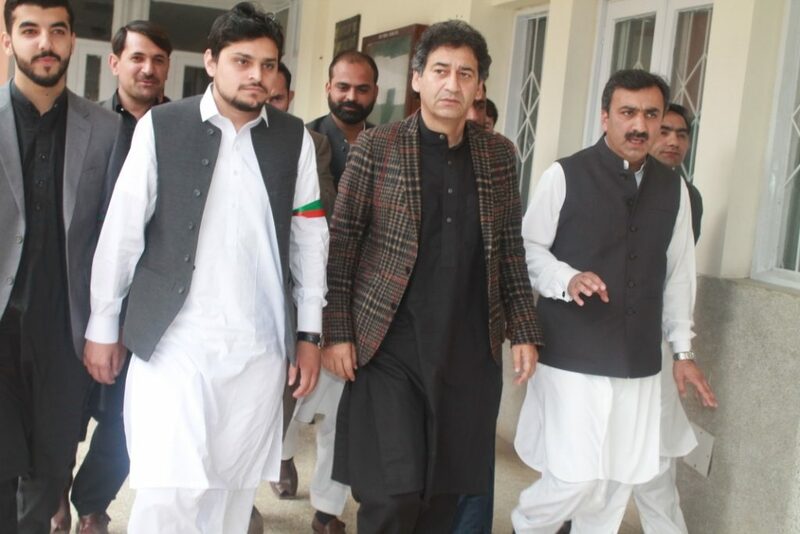 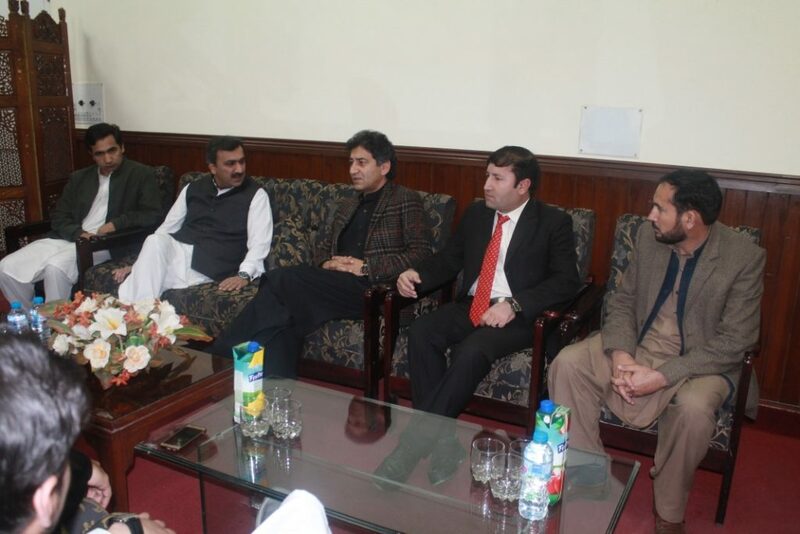 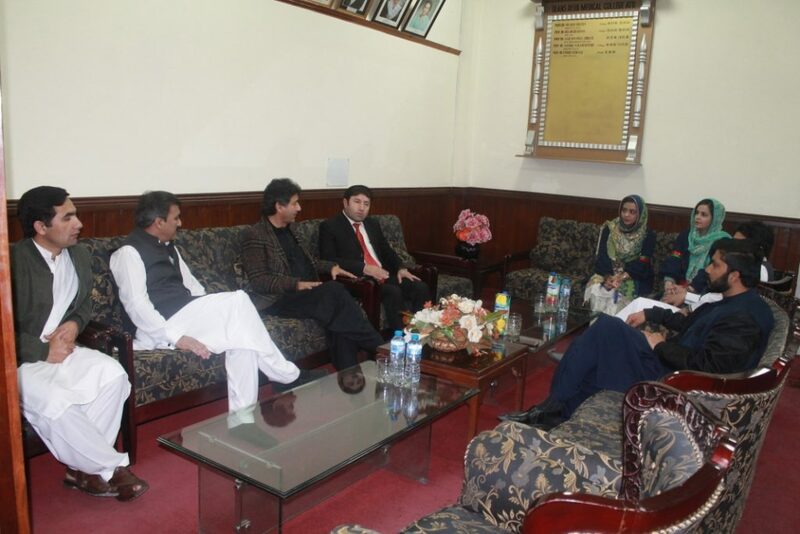 Senior Provincial Minister KPK Mr. Atif Khan was the chief guest and Momina Basit MPA, KPK was the Guest of Honor. 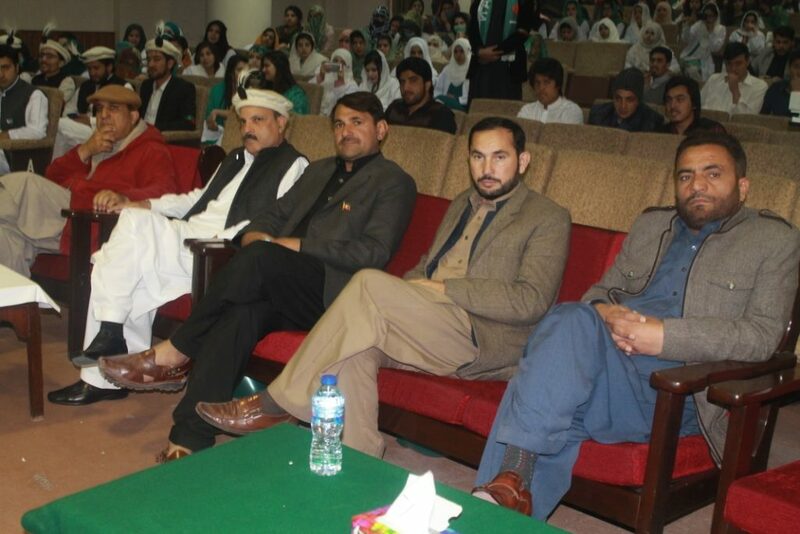 The event was attended by Dean, Ayub Medical College, faculty members, Non-teaching staff & students. 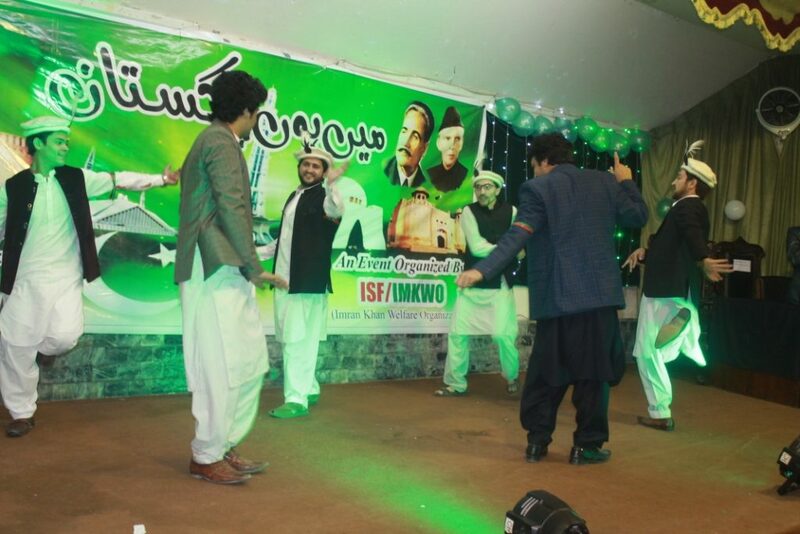 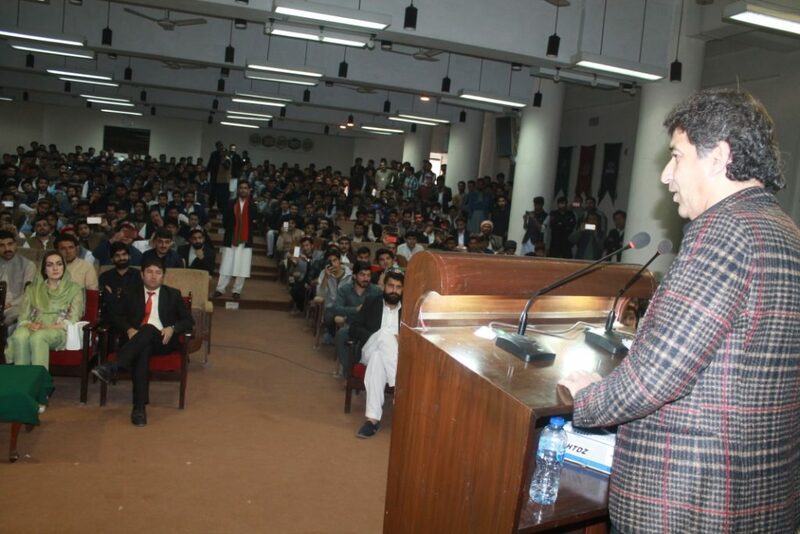 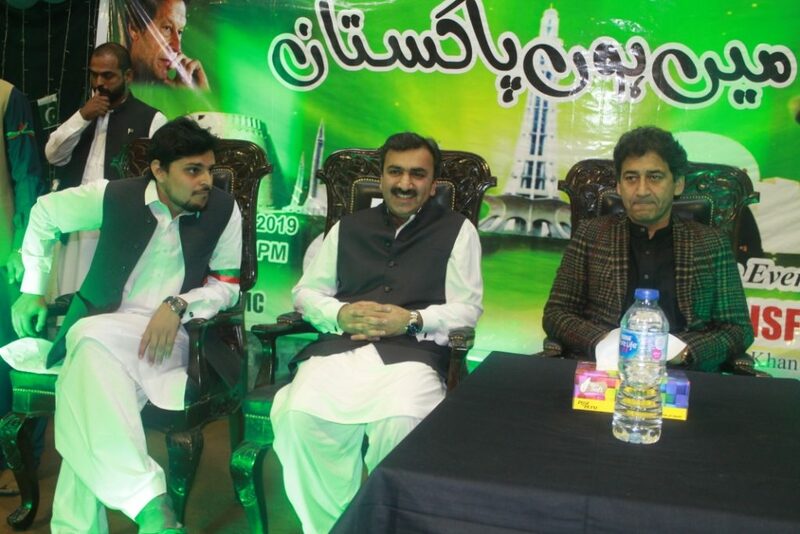 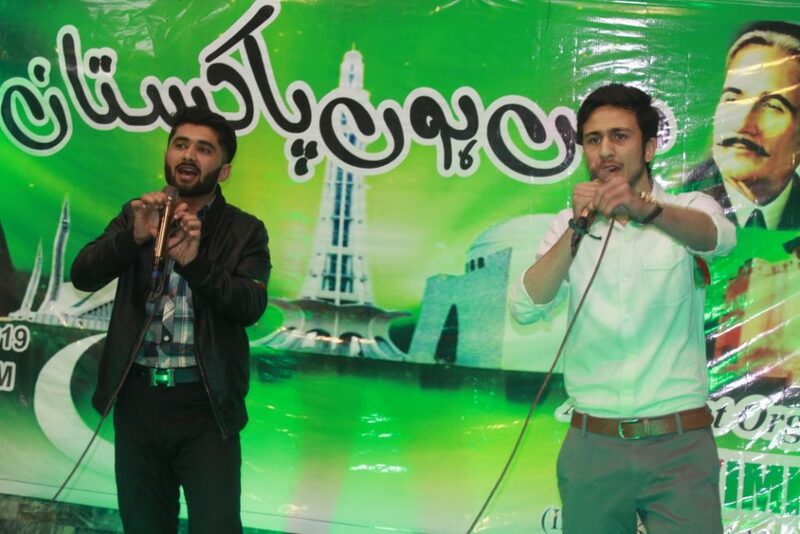 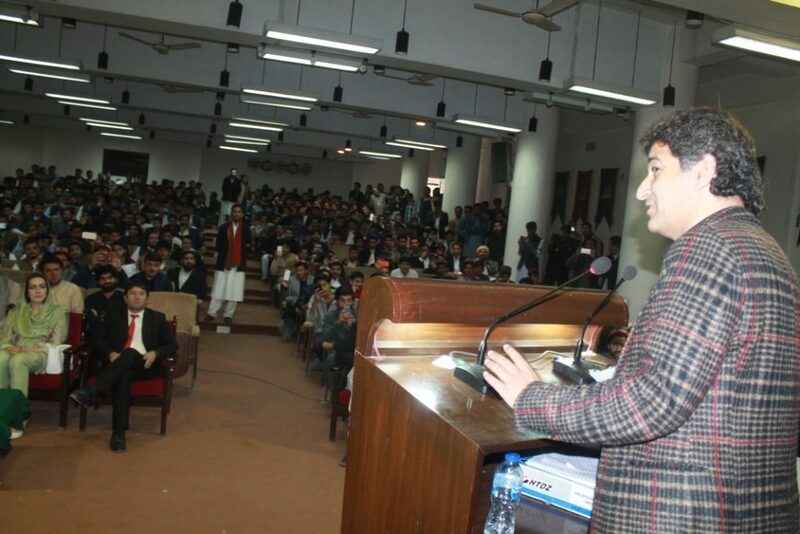 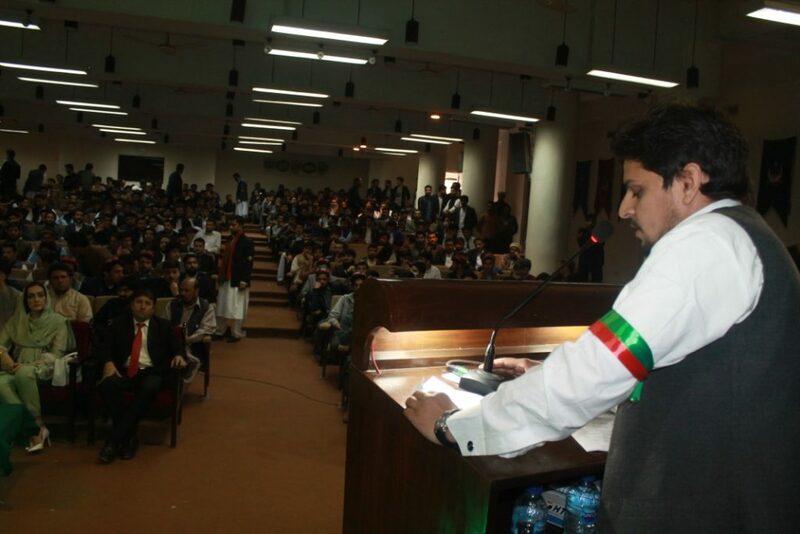 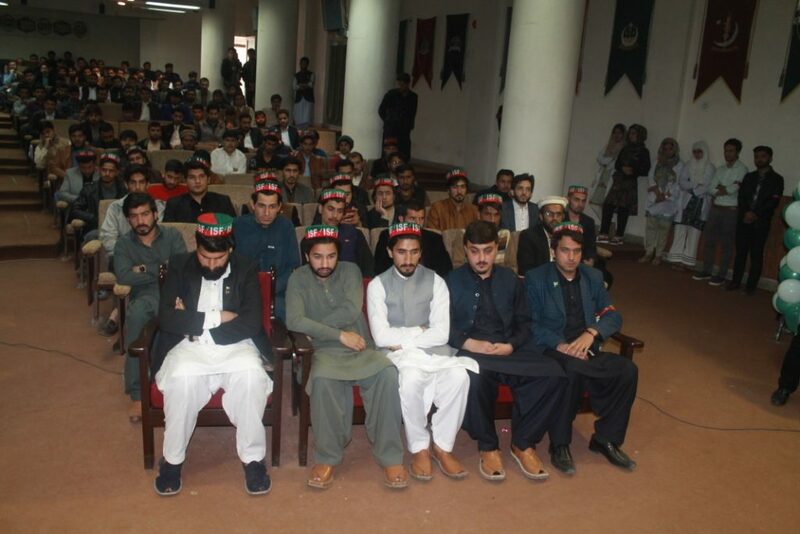 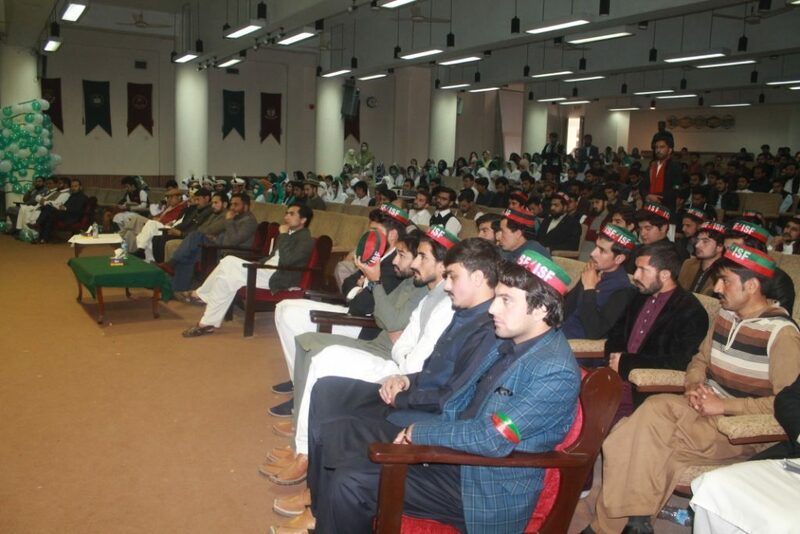 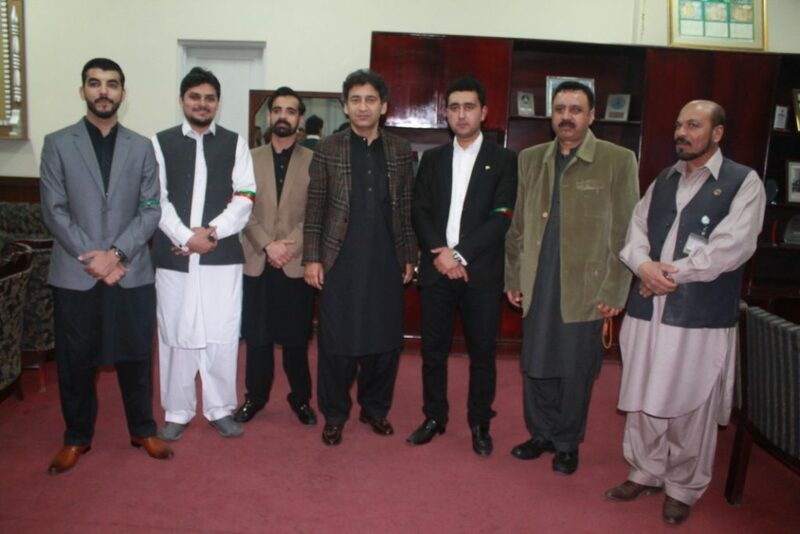 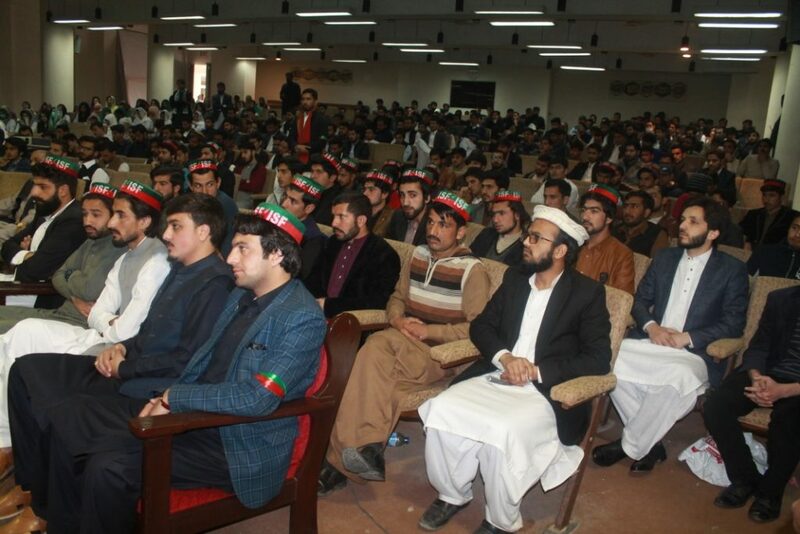 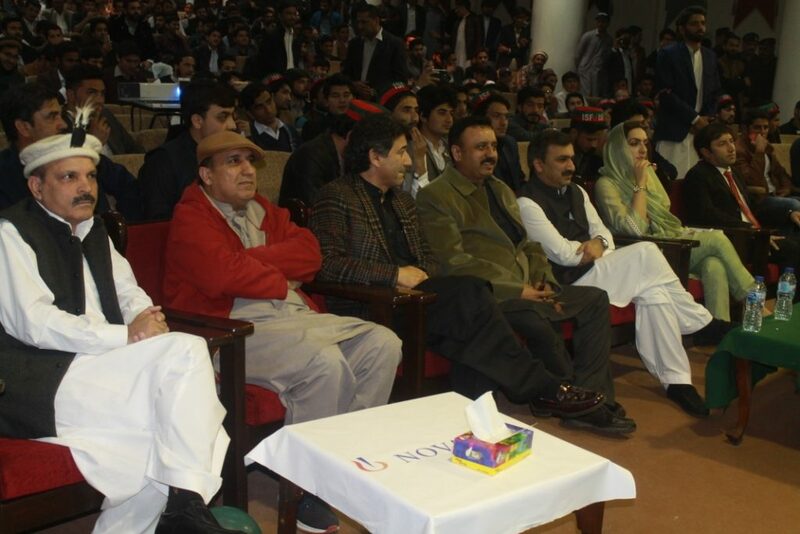 The event was organized by Insaf Student Federation. 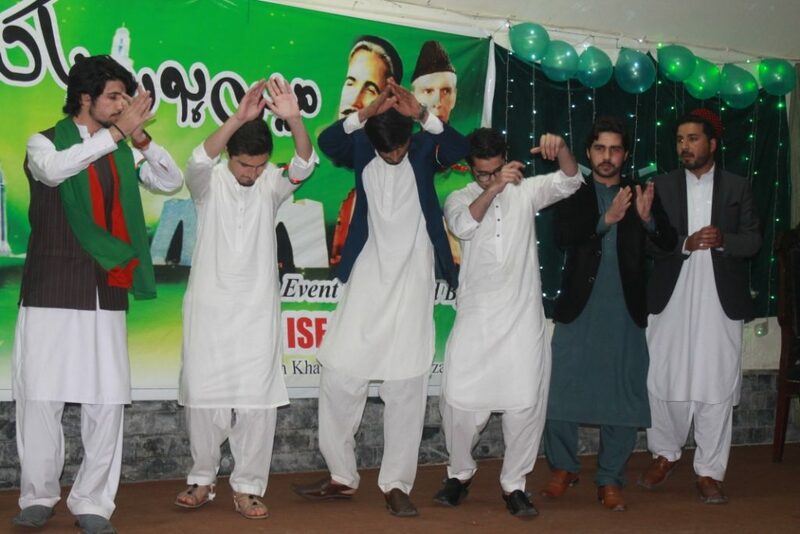 The students made the day colorful with the cultural representation and patriotic songs.